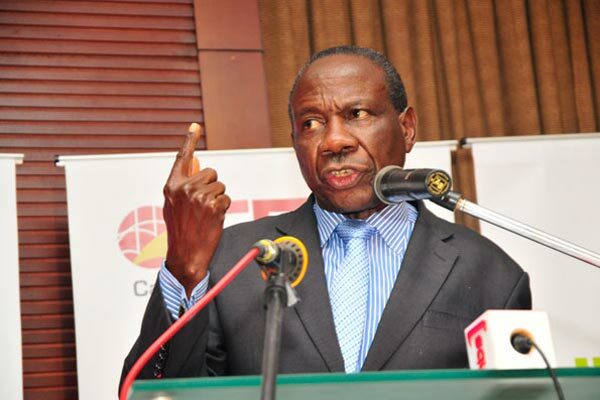 KAMPALA – The Minister of Finance, Planning and Economic Development, Matia Kasaija has admitted that the government is clueless on when the first oil production will start because of Uganda’s failure to secure the necessary funds to invest in oil production. Kasaija made the remarks while addressing guests that had gathered at Kampala Serena Hotel during the Economic Summit organized by NTV. “Ladies and gentlemen, poverty is terrible. Poverty is bad. If we were not poor, we would have had our oil out of the ground 3 or 4 years ago. Now we don’t know when we shall have it (out),” Minister Kasaija said. According to Jeff Mbaga, people well placed with the matter, the three oil companies want the holding company for the crude oil export pipeline incorporated in the UK, a proposal that is contested by Uganda that is seeking to have the company incorporated within Uganda with Government officials, warning that if Uganda agrees to the proposal, Uganda risks losing tax revenue if the company is registered in the UK. On the other hand, the oil companies are demanding for full rights over any land where the crude oil pipeline will pass, a proposal that has yet again been rejected by Uganda noting that Government will only endorse rights that facilitate co-existence with other infrastructures such as roads and power lines. In case of any, disputes, the oil companies want the arbitration to take place at the ICSID court in Washington, USA a move that is being protested by Government asserting that the ICSID court in Washington is unfair to states, and instead prefers the London Court of Arbitration. First, taxpayers will part with USD2.5Bn approximately Shs9,320,844,573,936Trn for investments made in the oil fields to date, and part with another USD138Million approximately Shs514,503,076,476Bn for investments in the crude oil pipeline to date. 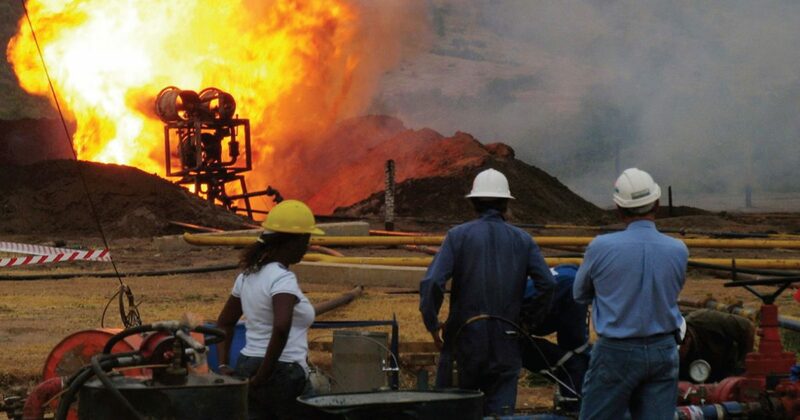 Additionally, Total E&P, Cnooc, and Tullow Oil want Uganda’s Government to channel all the available oil resources towards the export pipeline to Tanzania’s Tanga port and the trio want Uganda to forget about putting up a refinery until at least the year 2026.